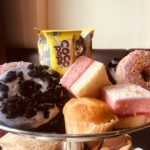 Planning a Family Gathering or get together? 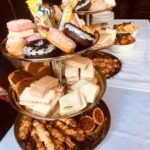 Offering a fantastic location and facilities along with exceptional service, our team at the Portrush Atlantic Hotel can assist in helping your event run perfect with advice on menu choices, drinks and entertainment packages. 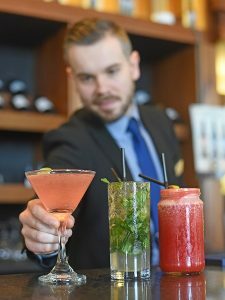 Why not join us for a cocktail masterclass at the Portrush Atlantic Hotel. Your evening will commence with your tutor demonstrating how to make the perfect cocktail before giving you the chance to have a go yourself. 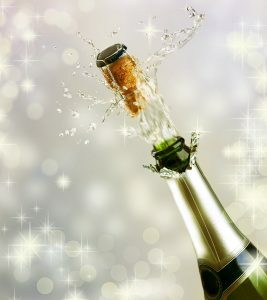 Improve your shaking technique, free pouring and your stirring as you master your way to cocktail making perfection! o The chance to make and taste a demo of 3 cocktails. o A professional and friendly bartender tutor. A Toast on the Coast. 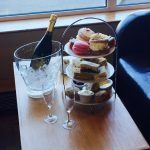 Enjoy a picturesque Afternoon Tea by the Sea at the Portrush Atlantic Hotel. A ceremony of delicious decorum for indulgent afternoons. 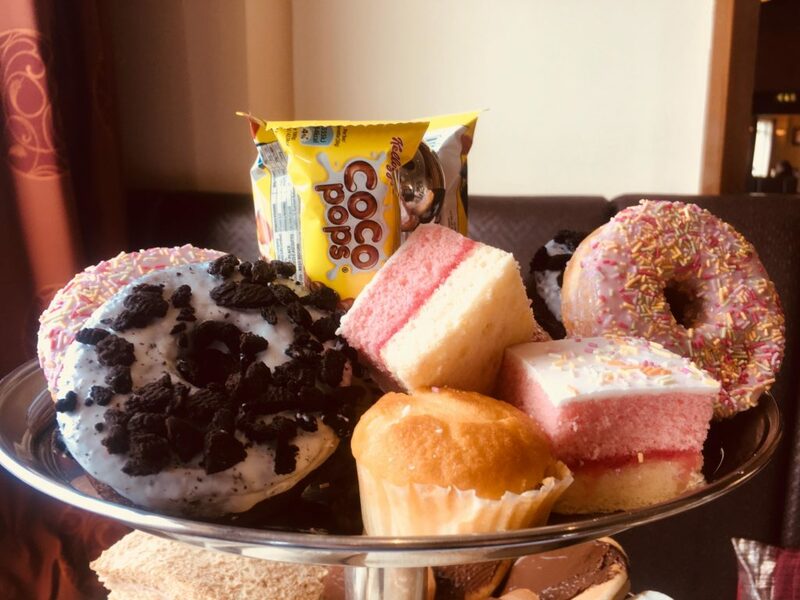 Take a break from the beauty and sights of the Causeway Coast, and sit back and enjoy our delicious Afternoon Tea by the Sea. 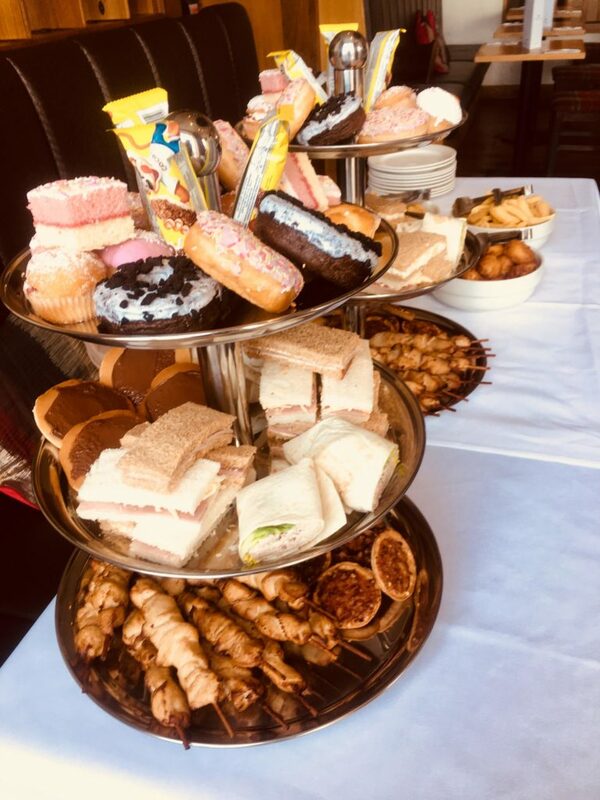 Served in our Port Kitchen & Bar, overlooking the Atlantic Ocean, guests can enjoy delicate pastries, scones, seasonal desserts and sandwiches with loose leaf teas, or why not add a glass of bubbly for added luxury. Enjoy the picturesque views while indulging in local homemade delights. Age limit of kids under 14. -Sandwiches: honey roast ham and cheese, jam, nutella, cheese and tomato- served on white bread. Overlooking the spectacular views of the coast and the Atlantic ocean, the Portrush Atlantic is the idyllic location for that special occasion. Enjoy a family get together with us in comfort and let our experienced team take care of everything. Entertainment available at additional cost. 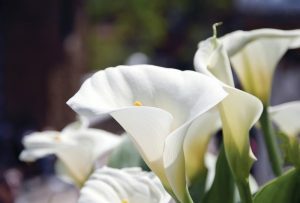 Coming to terms with the loss of a family member or a loved is an emotional time and often you have to arrange a gathering at short notice. We are on hand to help your reception run as smoothly as it can. The Portrush Atlantic have an experienced team that will offer a sympathetic and professional approach at this difficult time. With choice of menu and refreshments to chose from, we can provide a private gathering to suit you and your family from £5.25 pp.